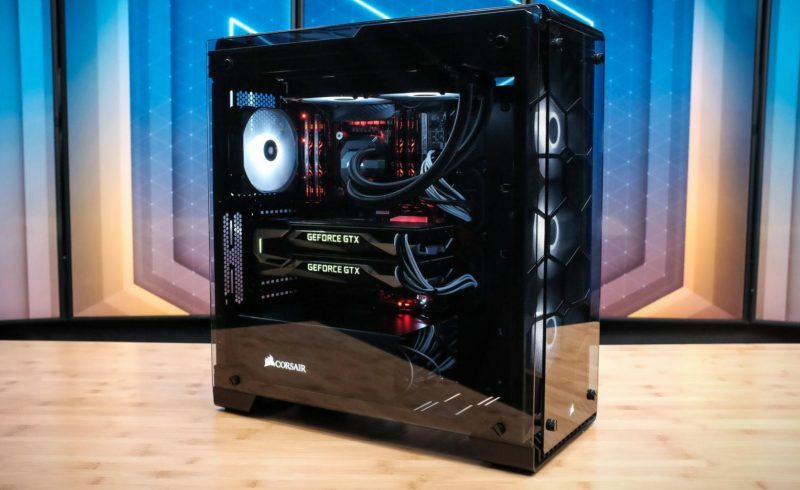 Want to Build Your Own PC? Here’s Everything You Need to Know! A lot of people prefer a PC (Personal Computer) to a laptop despite the fact that a PC isn’t as portable as a laptop. However, the PC can provide maximum performance with a more affordable price than a laptop. And you can even customize your PC according to your needs, if you build it yourself. 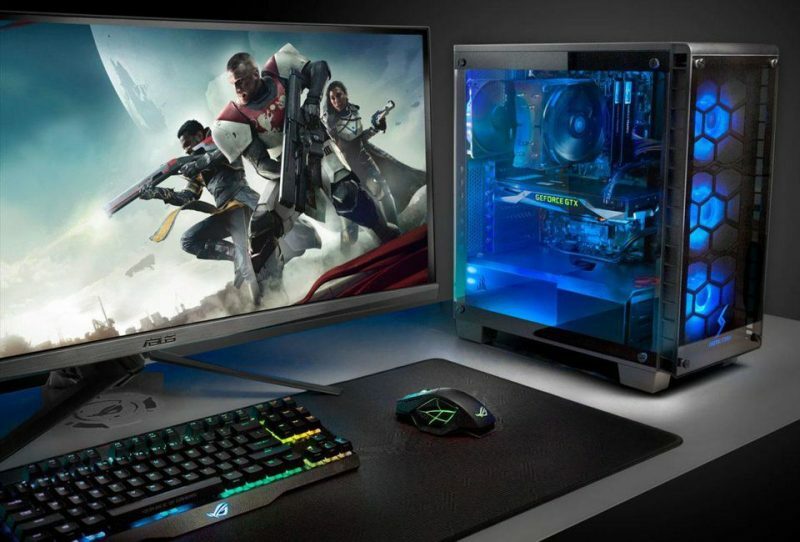 Check out these steps to build your own PC! 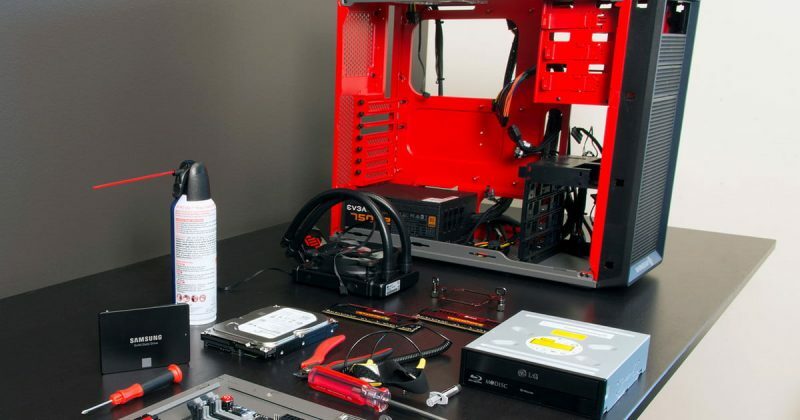 The first step to build your own pc is to prepare the tools and components needed. Tools needed include a screw and screwdriver. 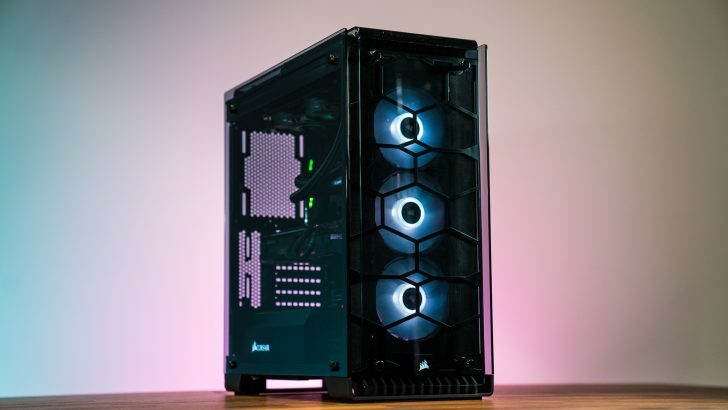 For the computer components, prepare a monitor, keyboard, mouse, hard disk, RAM, processor, motherboard, fan or heat sink, and CPU case. The processor is the brain of a computer. Without a processor, the computer won’t be able to carry out its functions. Therefore, assembling the processor to the motherboard must be done carefully. First, open the processor lock socket on the motherboard. Then apply a special paste to glue the processor to the motherboard. After that, place the processor into the motherboard carefully. Use tweezers to put the processor into the motherboard. Besides, it’s good to use gloves so that the processor or motherboard is free from dust or dirt. A dirty processor or motherboard can hamper PC performance and slowly damage your device. 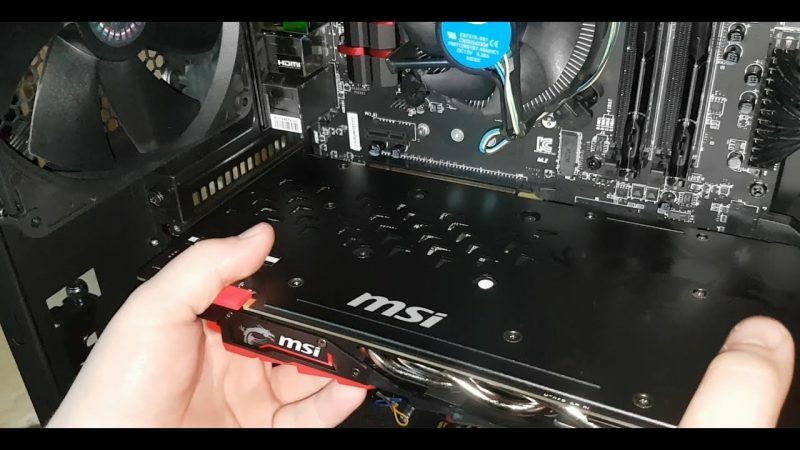 If the processor is mounted on the motherboard, close and tighten the processor locking socket again. Then, attach RAM to the motherboard. That’s the step to build your own PC guide. The function of RAM is to store applications or software used to support computer performance. First, open the RAM key lever attached to the motherboard. 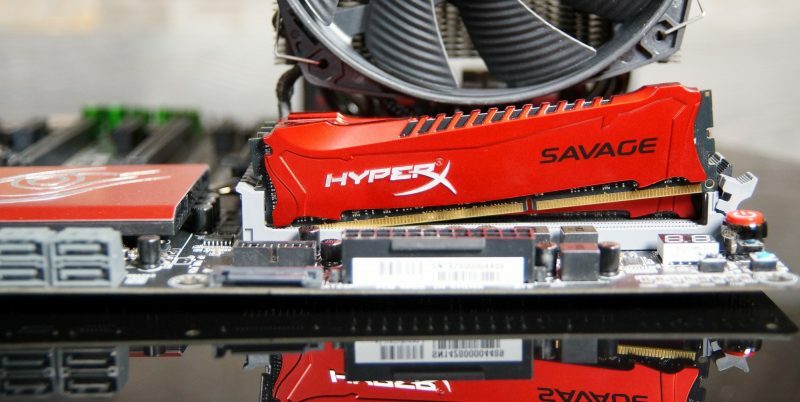 Further, install RAM by adjusting the curve of RAM with the slot for RAM on the motherboard. Connect each end of the RAM with the RAM locking lever on the motherboard. RAM is installed properly if there is a click sound between RAM and the RAM locking lever on the motherboard. The hard drive is an internal storage media of the computer. To install the hard drive, put the CPU case in a standing position to find the slot for the hard drive. Hereafter, install the hard drive in the available slot. 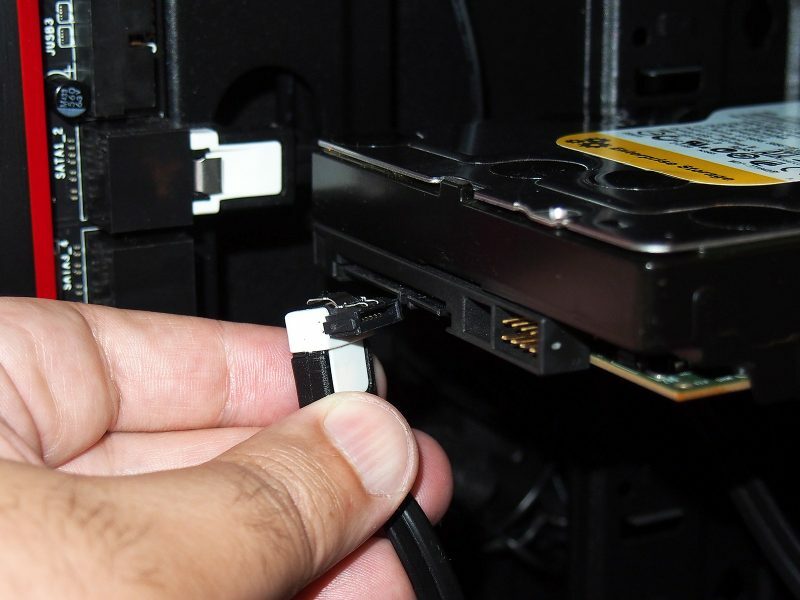 Tighten the hard drive by locking it using a bolt and screwdriver. Apart from the hard drive, there must be a DVD-RW socket as another storage medium. DVD-RW found in the upper CPU case. Use a bolt and screwdriver to lock the DVD-RW, so it doesn’t move. Don’t forget to connect a DVD-RW and hard drive using a cable. Before installing the motherboard, know the location of the motherboard’s slot on the CPU. Use the bolt to attach the motherboard to the CPU case. Afterwards, lock the motherboard using a screwdriver. Some motherboards are equipped with a VGA card. But if your motherboard doesn’t have a VGA card, this component must be installed. Open the VGA card locking slot on the motherboard. Further, attach the VGA card according to its position. If the VGA card is properly placed, immediately close the VGA card lock slot. 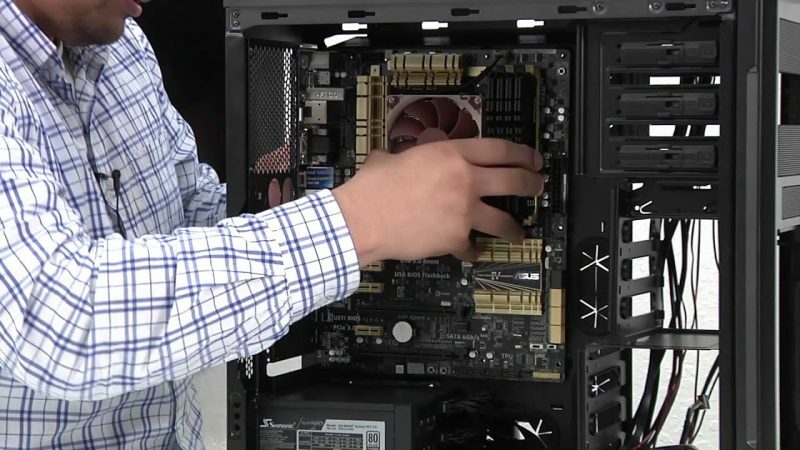 If all the computer components are installed correctly, the last step is to close the CPU with the case. Thus, the components in the CPU protected from dust and dirt. Actually, closing the CPU case is very easy. Simply attach the CPU cover case and tighten it with a bolt or screw. Furthermore, connect the cable in the power supply slot to the source of electricity. Then, connect the monitor, mouse, and keyboard cable to the slot provided. 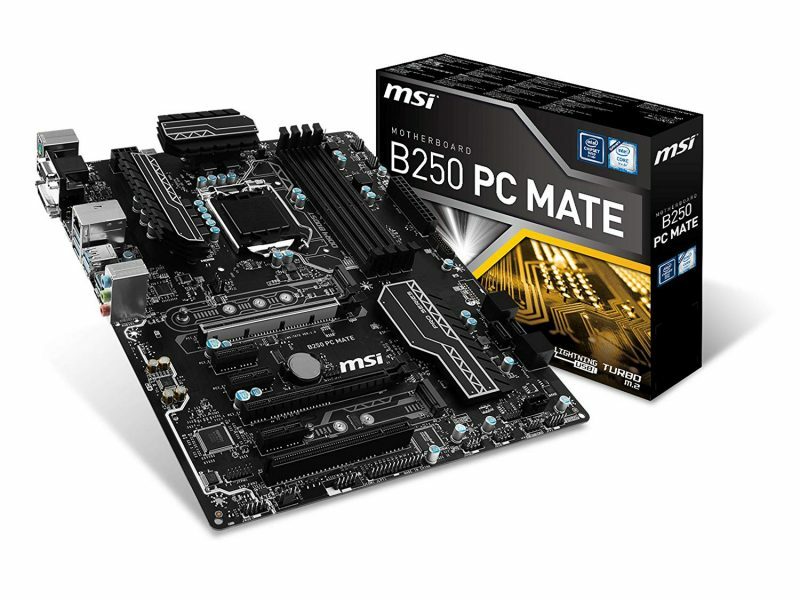 Results from PC assembly can be checked with the Fost program provided by the BIOS. Fost is a program to detect the performance of hardware installed on a PC. If you have entered the Fost program, immediately adjust the storage capacity on the hard drive and the duration of PC boot. Most CPUs provided the power supply. However, there is still a CPU case that does not have a slot for the power supply. So, you have to install the power supply manually. 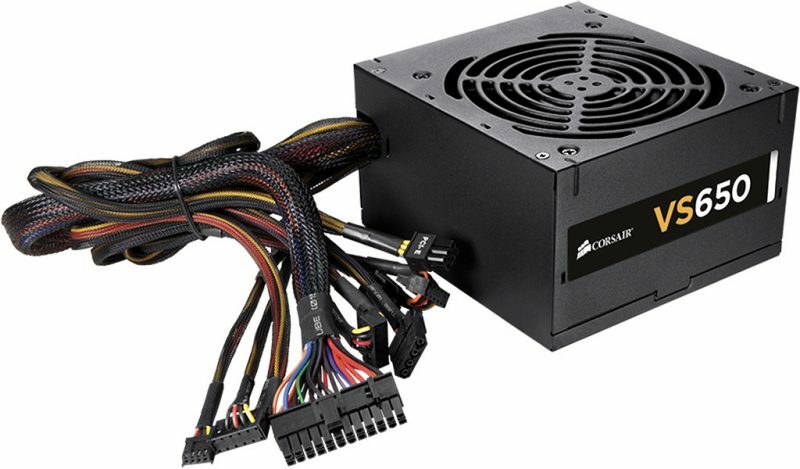 Usually, the slot for the power supply is in the upper or lower corner of the CPU case. That is, of course, adapted to the CPU case model. If you have found a slot for the power supply, prepare a screw whose size matches the screw hole in the CPU case. Tighten the power supply slot using a screwdriver. Try checking whether the slot is not shaking or falling. Assembling a PC isn’t a difficult thing if you know the methods. So, let’s build your own PC! When the PC assembly is complete, don’t forget to install the operating system (OS). OS is also responsible for controlling the hardware and basic operations of the system. This component is to run software on a computer such as a browser and other applications.